According to Goldstein Research, one major trend in the market is growing market for premium beauty products in the region. According to Goldstein Research, one major trend in the market is growing market for premium beauty products in the region. Consumers in UAE are highly attracted towards the premium cosmetic products and the growth is also majorly driven by the foreign tourists in the country. Moreover, UAE’s premium cosmetic products market share is anticipated to increase from 48% in 2017 to 50% by 2020. 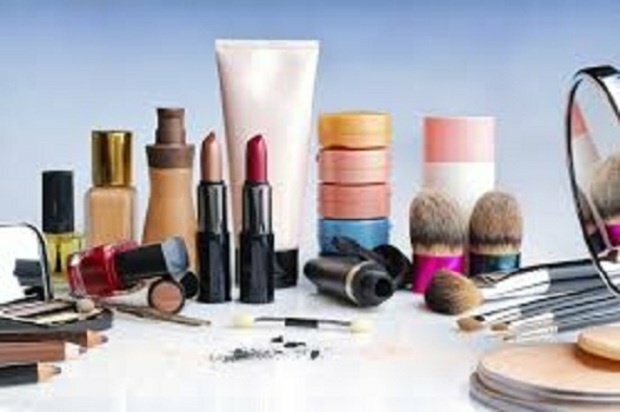 UAE Cosmetics Market Outlook also includes product development, marketing strategy and investment strategies adopted by major market players in order to expand their business across the globe. Additionally, there is also a developing interest in and demand for halal beauty products and Dubai government is the first to certify such products, which is the major factor for the market growth. “UAE cosmetics Market Outlook 2024” contains detailed overview of the UAE cosmetics market. On the basis of our in-depth analysis, market can be segmented in terms of market segmentation by product type, by demography, by distribution channels and by end-users. Further, for the in-depth analysis, UAE Cosmetics Market Report encompasses the industry growth drivers, market challenges, risk analysis, market attractiveness, BPS (Base Point Scale) analysis, Porter’s five force model and SWOT analysis. This industry research report also includes competitive outlook of some of the major players profiling of companies such as L’oreal, Shiseido, Unilever, Estee Lauder, Procter & Gamble, LVMH, Coty, Chanel, Dior, Guerlain, Clarins, Clinique, Lancôme, Beiersdorf, MAC, Revlon and Avon Products. 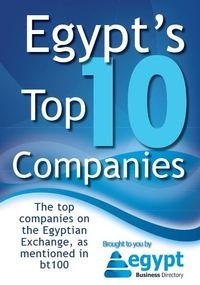 The company profiles include business strategy, geographical revenue distribution, major information of the companies which encompasses business outlook, products, services and industries catered, financial analysis of the company and recent developments. Overall, the report represents the UAE cosmetics market trends along with market forecast that will help industry consultants, technology providers, existing players searching for expansion opportunities, new players searching possibilities and other stakeholders to align their market centric strategies according to the ongoing and expected trends in the future.